Spring is in bloom! Flowers are starting to pop up, and the trees are starting to get their leaves back. Make some of your own festive blooms and gear up for gardening with these adorable die cut carrots and flowers. Recently, at my church, I’ve been put in charge of weeknight Relief Society (women’s organization) activities. 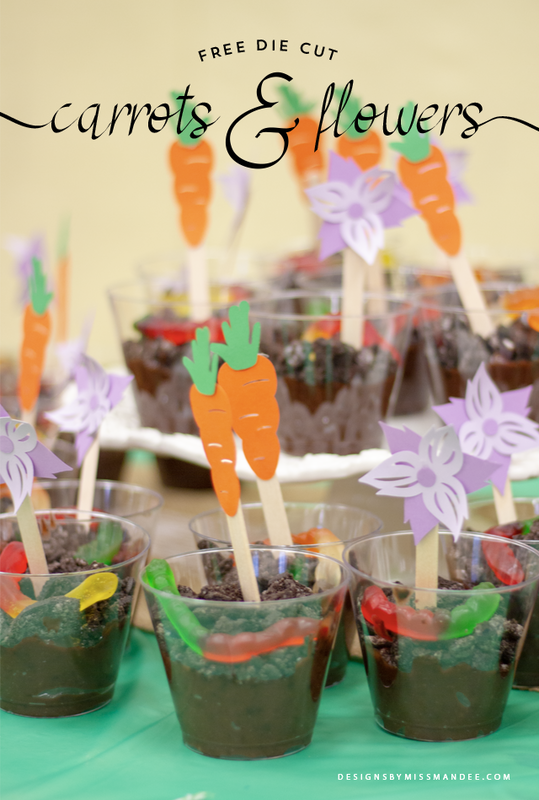 The theme for this month’s activity was centered around springtime and gardening. 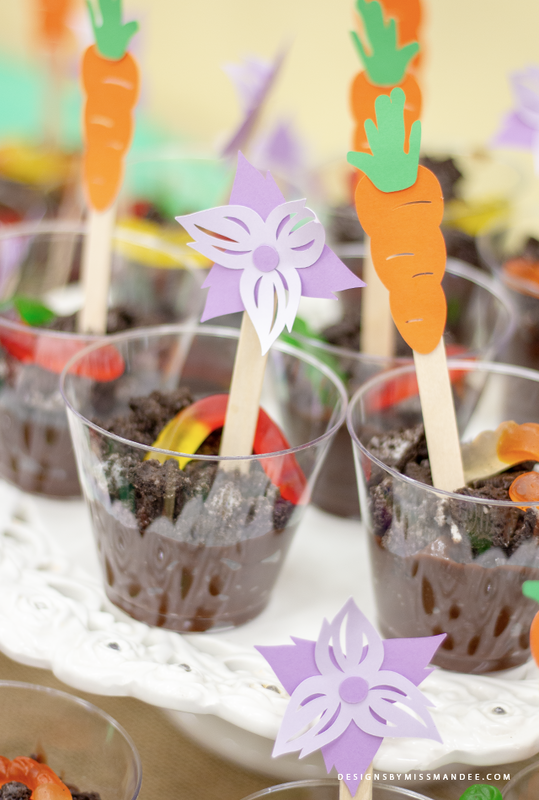 We decided that it would be fun to incorporate some good old fashioned “dirt cups” for dessert, but add a springtime touch with some flowers. 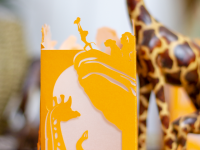 That’s where these designs come in! At the last minute, I decided to include some cute carrots in the mix as well. They just fit the gardening theme too perfectly, and I love how they turned out! This was the first activity I’ve put on, and I was pretty nervous, but it turned out nicely. Our church boundaries were recently re-drawn, and all of us ladies are still getting to know one another. 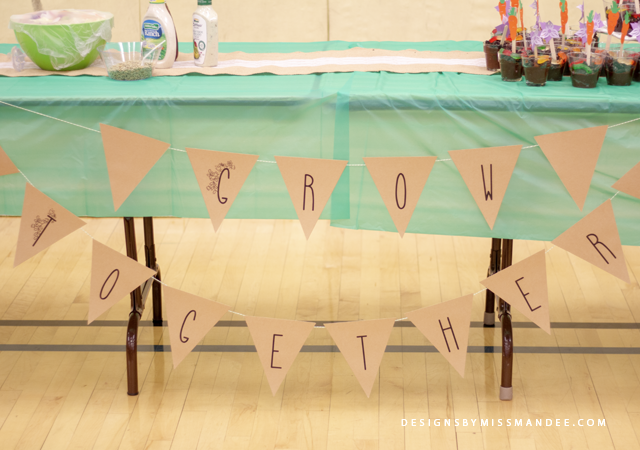 So I came up with the title “Grow Together” for the event—to focus not only on the spring season, but on coming together in unity as well (a little cheesy, I know). In addition to a fun gardening activity one of my committee members planned, we also did a simple “Getting to know you” questionnaire. I had each of the ladies fill out the sheet, and, at the end of the night, I pulled a few out one by one. I would read some of the answers given, and everyone could try to guess who they thought it belonged to. A simple game, but easy enough for a large group! 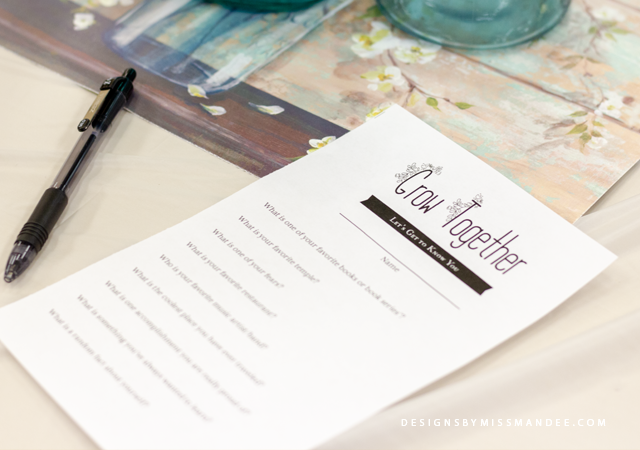 I’ve included both the printable “Grow Together” bunting and questionnaire just in case you are interested. They would both work well for any springtime get-togethers you may have planned. Enjoy making use of my die cut carrots and flowers, wether you use them in pudding cups or simply for a spring card design! Be sure to let me know if you have any ideas for future Relief Society activities—I need all the help I can get. What a cute idea, cheesy or not! I LOVE it! 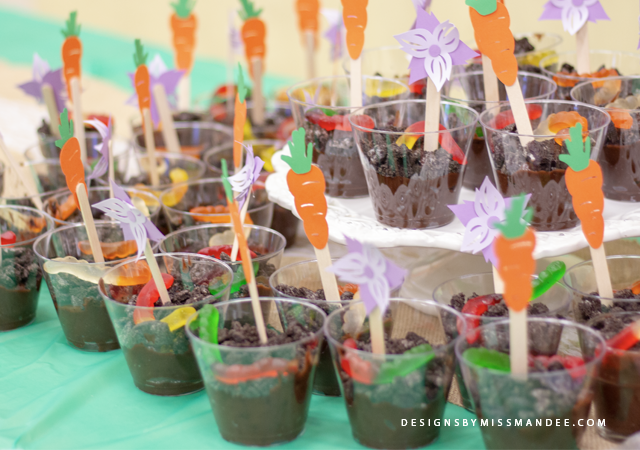 And those carrots are def the finishing touch!